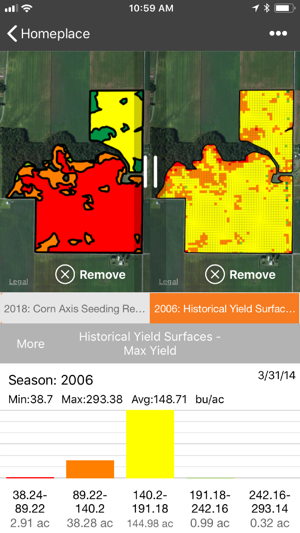 Sirrus helps agronomists and farmers collaborate on farming decisions by making field data accessible and easy to collect. 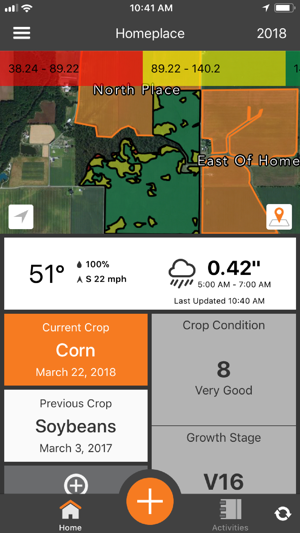 By connecting to the agX Platform, standardized field data is available offline and can be shared with other users and applications. *Sirrus Premium subscription prices may vary by location. Subscriptions will be charged to your credit card through your iTunes account. Your subscriptions will automatically renew unless canceled at least 24 hours before the end of the current period. Subscriptions may be managed and auto-renewal may be turned off by going to Account Settings after purchase. Share Tank Mix: Users can now share Tank Mixes to other user accounts with Data Bullet. 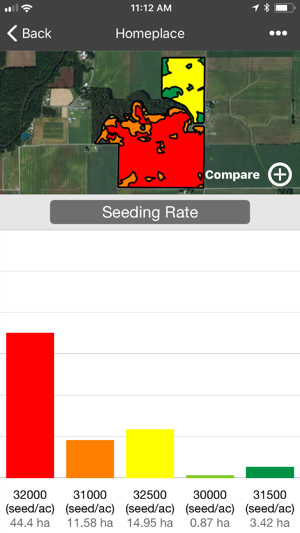 Improved Sampling Results View: Users can now easily add, remove or adjust Sampling Analysis results. Sync Improvements: Users will notice Sync improvement as agX Reference Data updates are now checked once a day through Sync. 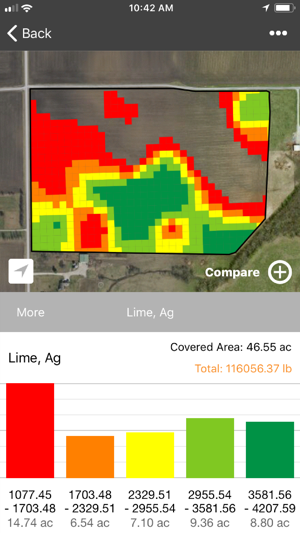 This app has revolutionized grid soil sampling for me. I usually grid about 5000 acres per year and work for a company that does over 100,000 acres per year. This app has cut our investment of startup on a new grid machine, while speeding the process. Saving more money and making more money, a very nice combo from an app. 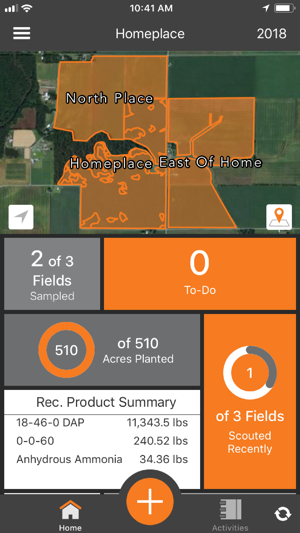 If you are looking for a soil sampling app, stop looking because you found the best. Great app! What I have been waiting for! Makes soil testing more enjoyable than ever with a good working software as this. Keep up the great development! Current version of the app has more features!